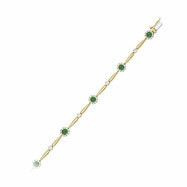 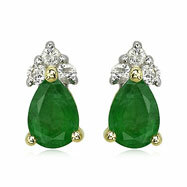 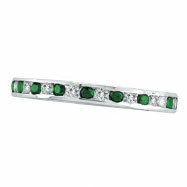 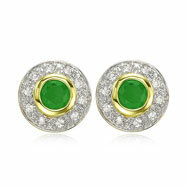 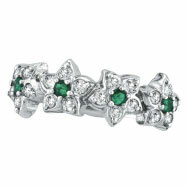 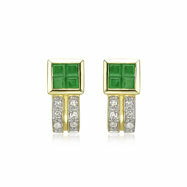 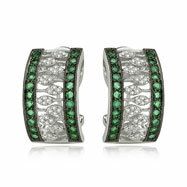 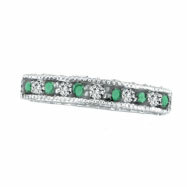 Emerald is the anniversary gemstone for the 20th and the 35th years of marriage and the birthstone for the month of May. 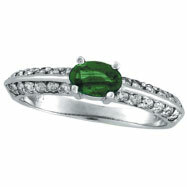 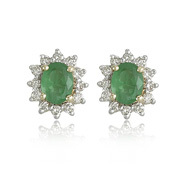 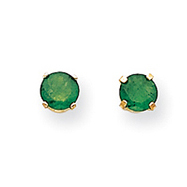 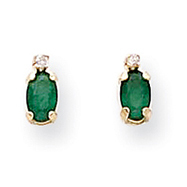 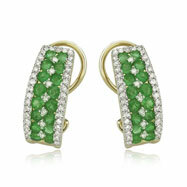 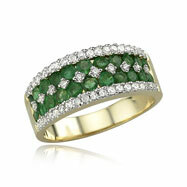 Emeralds are considered to be the gemstone of "eternal spring". 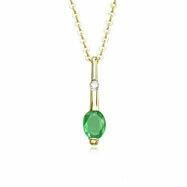 They are believed to have a strong effect on the conscious and the unconscious mind, causing strengthened memory and increased psychic awareness. 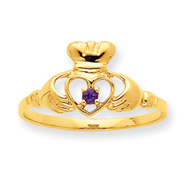 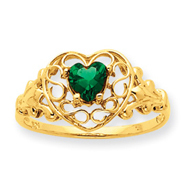 And now, add a piece of this eternal goodness to your jewelry collection. 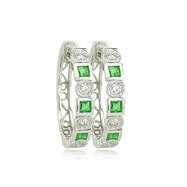 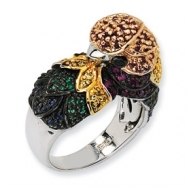 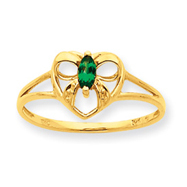 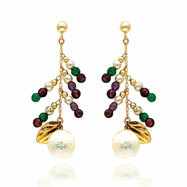 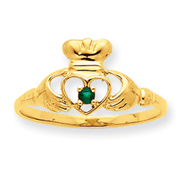 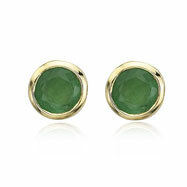 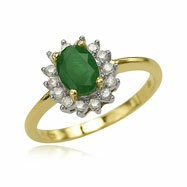 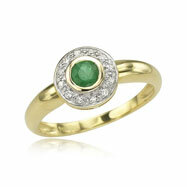 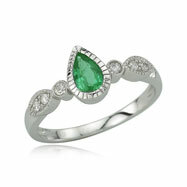 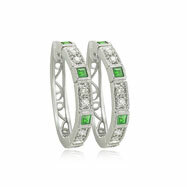 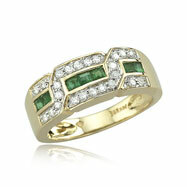 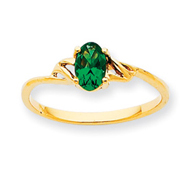 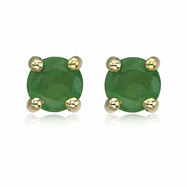 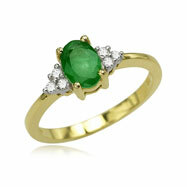 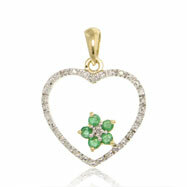 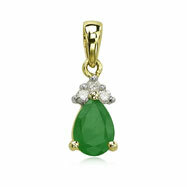 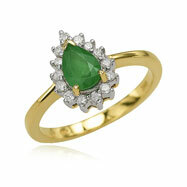 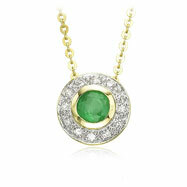 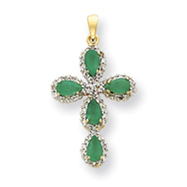 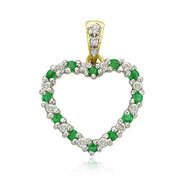 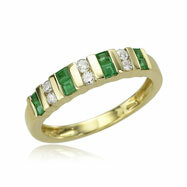 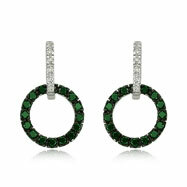 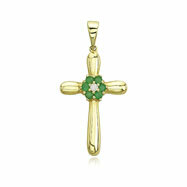 We have emerald pendants, rings, earrings, bracelets, necklaces, plus much more.